In the 1980s, Dieter Meier first became known to the broader general public as part of the music duo Yello. 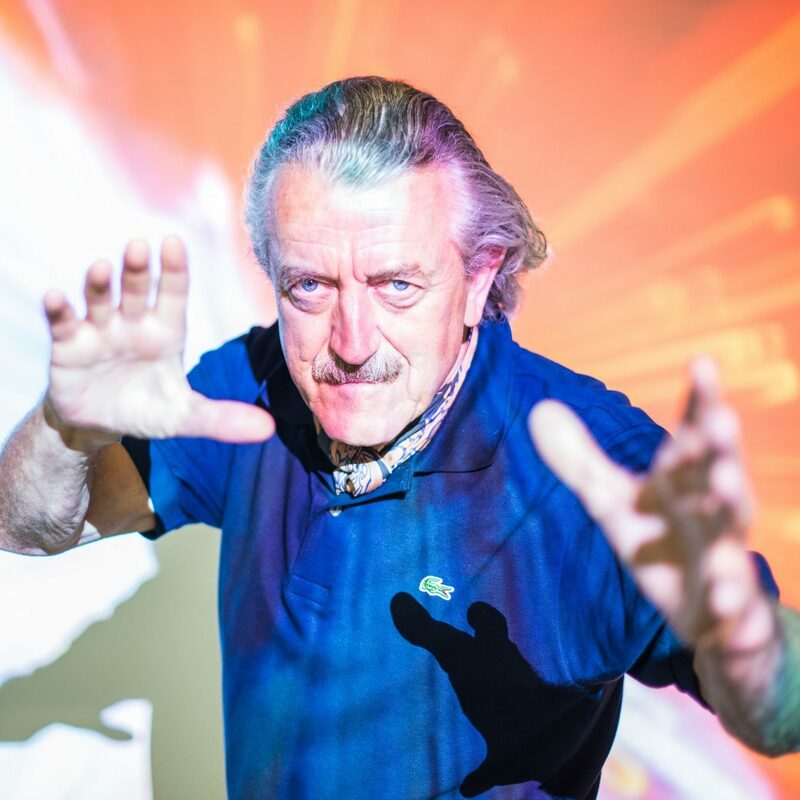 at the same time, Dieter Meier was active as a film director, and his music videos for Yello emphatically defined the genre and were regularly seen on MTV. Far less known is Dieter Meier’s work as a conceptual performance artist, which started as early as the late 1960s. Included in this exhibition are large-sized prints of his performances, unknown audio recordings from Dieter Meier’s work before he joined Yello, and trial shoots for videos.